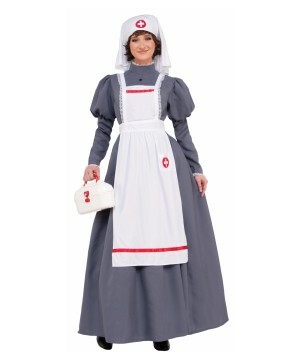 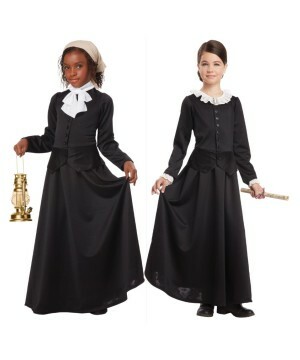 Wholesale Historic Costume add an educational twist to Disguise Stores. 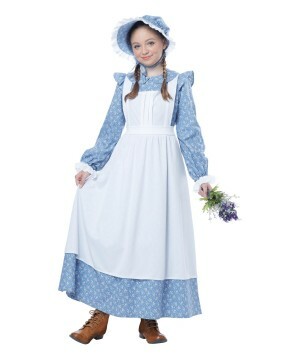 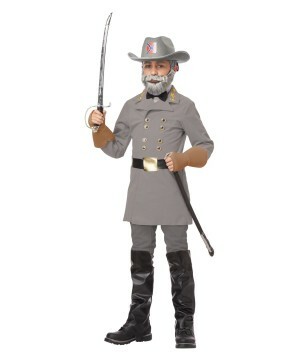 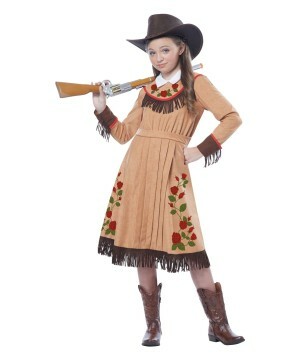 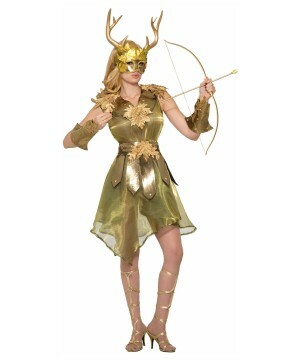 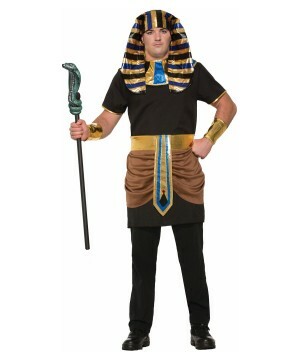 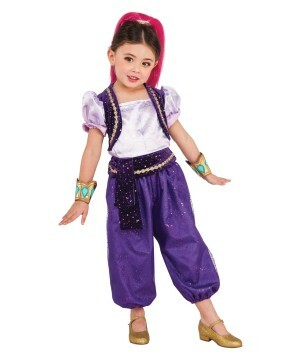 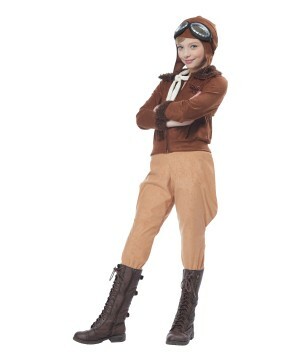 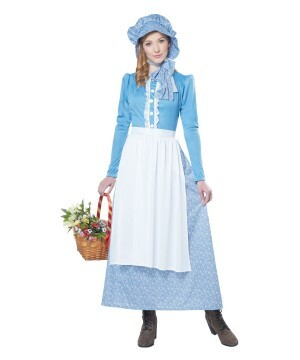 Wholesale Party Costumes features Historic Character Costumes at warehouse prices. 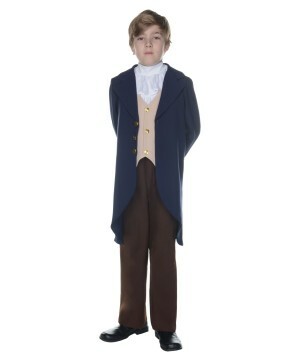 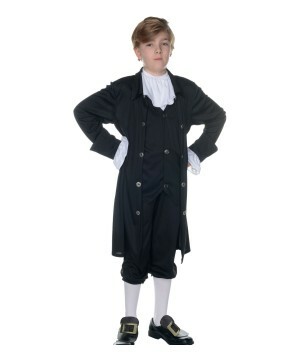 Educational institutions have given much relevance to Costume themes that revolve around History. 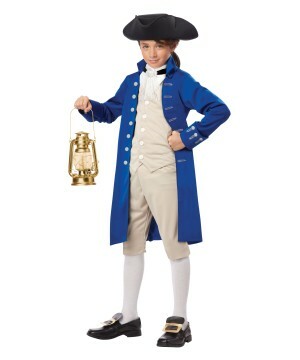 It is refreshing to see that schools are adopting teaching strategies that get children, and even the teachers and parents involved in role playing. 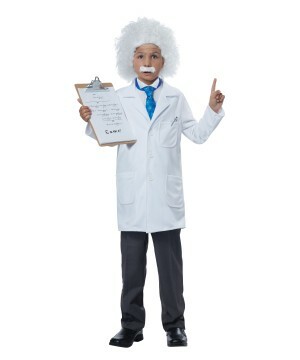 This type of educational system guarantees a bright future for the students and a bright future for your business. 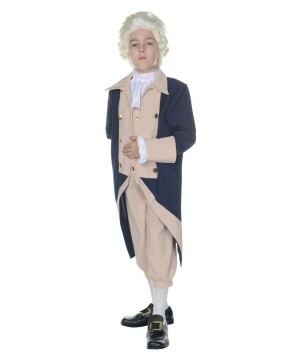 If you skipped over the Abe Lincoln and the George Washington outfits when you were browsing ‘Wholesale Historic Costumes,’ you may want to reconsider. 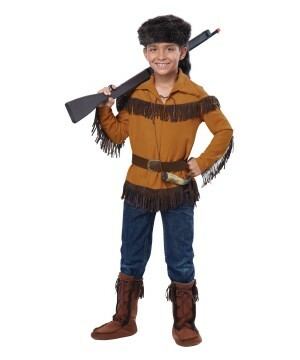 Historic, Patriotic, Colonial, Pilgrim, Indian, and Storybook Costumes are just some of the few categories that inspire learning and generate sales throughout the year for your business. 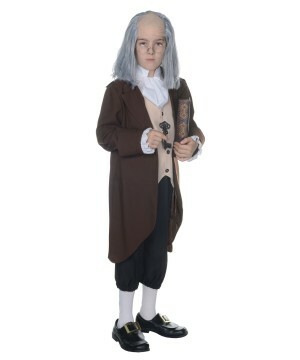 Historical figures are the Superheroes of education. 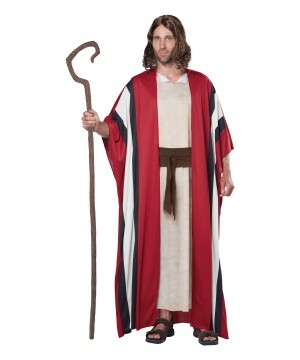 They are even better than comic book superheroes because they actually existed and accomplished great feats with out any mutations or magical powers. 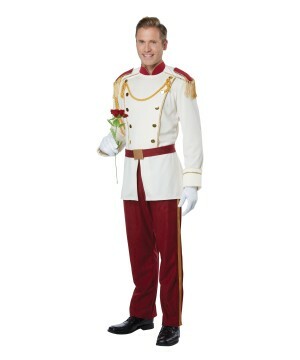 Think about your customer and think about your business; whenever you see an opportunity for profit that also contributes to the advancement of society, take the leap. 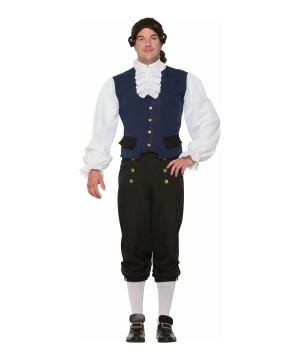 Your customer will appreciate your effort and it will make you a credible source of merchandise for all types of occasions. 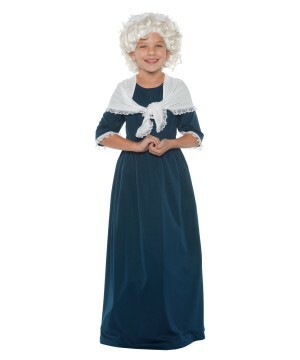 Think of it as a mini PR campaign: “Local Shop Supports Education.” Reach out to your local schools and alert everyone that walks into your store: you are the one shop in town that carries the hard to find Historic Costumes that their kids’ teacher decided to request last minute. 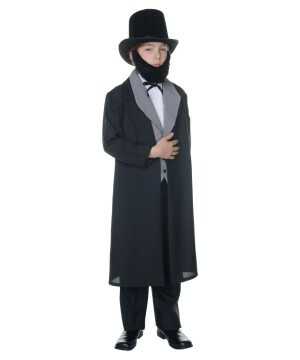 Historic character Costumes add a new dimension to your business – you are more than just an entertainment/novelty store, you sell tools for education. 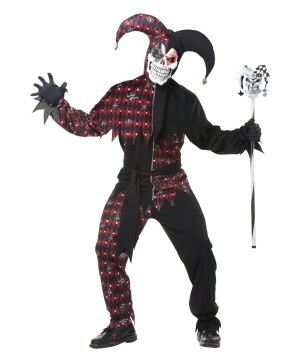 Wholesale Party Costumes will gladly support your effort to expand your business.